“Nobody wants to be lied to and everyone wants to have fun,” is the simple premise upon which the creators of the new fake news-busting game based their prototype. 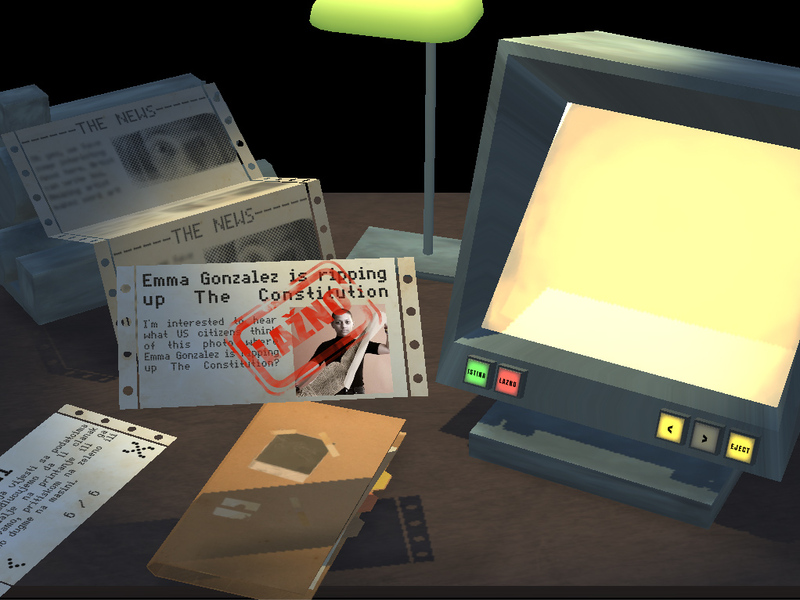 In the game, Faketective, the player assumes the role of a young journalist who needs to identify fake news in order to get a coveted position at a respected daily newspaper. The project aims to improve digital media literacy skills of young people and to prevent sharing of potentially dangerous content among the youth in the Western Balkans. “As journalists, we deal with misinformation every day and we can see how average online news consumers struggle to understand the truth from the lie,” say the creators of the game about their initial idea and motivation to do something about this problem. In the region, the danger of fake news is compounded by the post-war context in which news outlets, schools, and entire towns remain divided and polarized. In Bosnia and Herzegovina for instance, news outlets are geared towards one of the three predominant ethno-national groups in the country, and often report fake, misleading, or biased news about the other groups. “Numerous online fake news sources boost sensationalist reporting about important socio-political issues in the Balkans, thus stimulating the atmosphere of hatred and antagonism,” says Lidija Pisker, one of the creators of Faketective. Much ink has been spilled on the danger of fake news, especially in the Balkans. A recent study by the Open Society Institute found that the region is the most vulnerable in Europe to fake news, because of poor education systems, control over the media, and low levels of public trust. As the region wises up to the hazards of disinformation, the best methods of combating it are being discussed by innovators, including those behind Faketective. “We want to help primarily young people – but also the general population of online news consumers – to become more competent to consume, verify and distribute online news content,” says Pisker. “Consumers of online news content often cannot evaluate the validity of the information and can only rely on their own judgment if the news is fake or not, usually lacking skills and knowledge on how to check the sources,” she says. According to the audience research they have conducted, the game will be popular with young people. The team is now searching for donors and partners who may be interested in helping the game scale up – first to the region and then in other regions and other languages.